Back in my Boy Scout days, I was a bit of a knot maven. 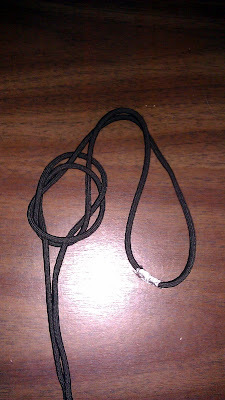 Not only could I tie a whole set of standard Scout knots, but I could do nearly all of them blind folded, and a few of them one handed. Alas, those days are long gone. 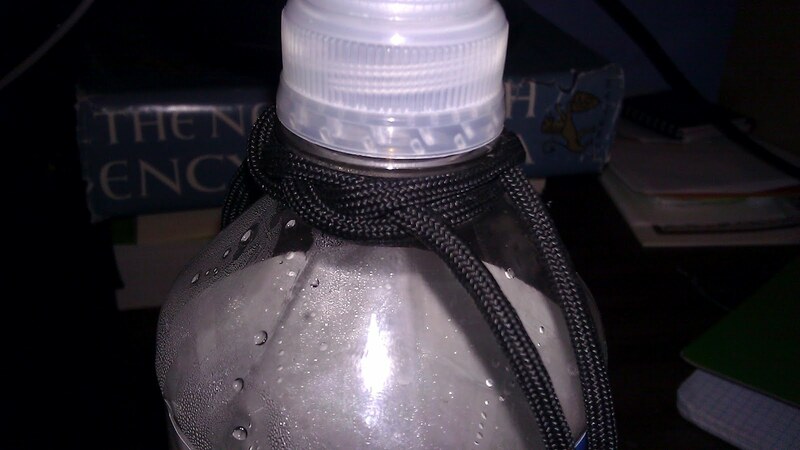 Still, for some time, I've wanted to learn a particularly handy knot: the jug knot. Every few months, I'd take out a hank of paracord and try my hand at learning it. I'd always end up frustrated and confused. It wasn't as if there weren't enough instructions. They are everywhere! Heck, as far as I can tell, I'm actually the last person with Internet access to actually learn this knot. But, no matter how I tried, I'd end up stumped. But not this latest go around! Between this instructable, and handful of additional resources (here, here, here, here, here and here) I finally managed to figure it out. I found it especially helpful to put a small piece of tin foil at the site of the first bite in the rope. This made it easier to keep track of and to make sure I was pulling on the right section of cord. Grab some cord, take a deep breath, and go give it a try!